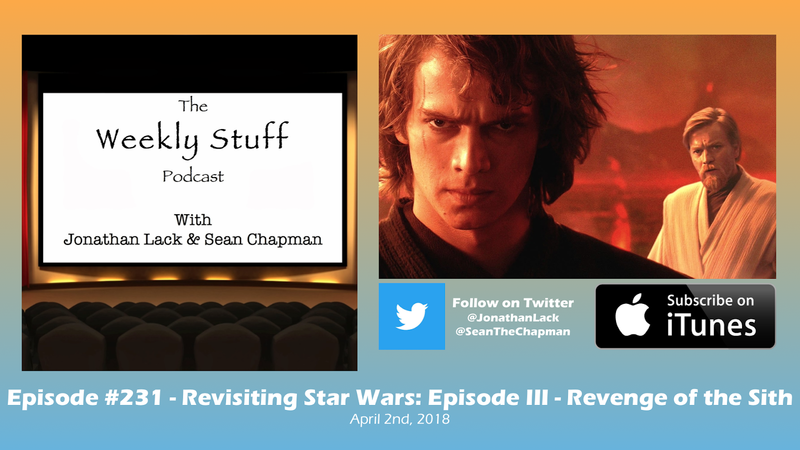 After revisiting the first two Star Wars Prequels earlier this year, we finally reach the third and final film in the controversial trilogy, and once again give it a thorough critical reevaluation. Revenge of the Sith is a great Star Wars movie, a bleak but rousing trilogy capper with a surprising amount of political resonance today, and it gives us a ton to dive into as we complete our project of revisiting the prequels. We also review some new movies – namely Steven Spielberg’s Ready Player One and Wes Anderson’s Isle of Dogs – and talk a bit about this week’s big game release, Far Cry 5, in a fun, busy, jam-packed episode. The DVD and Blu-Ray for "Superman The Movie" also has a score-only track. Gun to my head, I would have to choose Superman as my favorite John Williams score.